Cheers to a great 2013!! 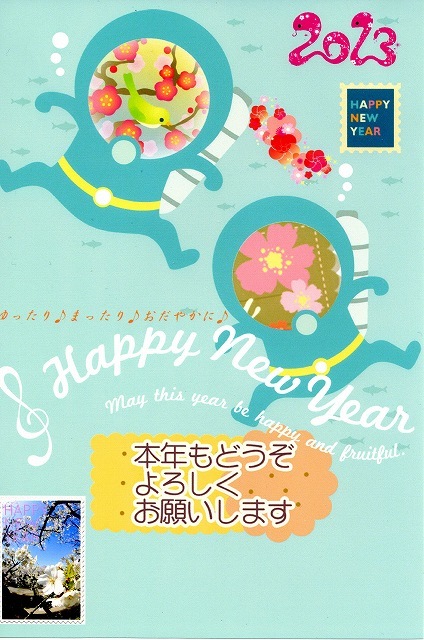 I hope you have a happy new year. and the best for you.